Now i thought i better post something other than a SR400. I feel like i have been too bias. 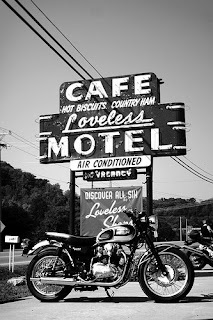 I love the W650. 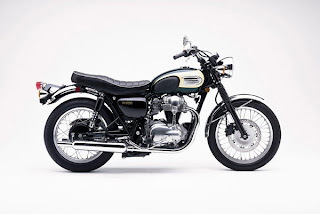 It looks like a british bike and the Japanese manufacturer Kawasaki don’t deny they copied some early British bikes. They are proud of what they created. 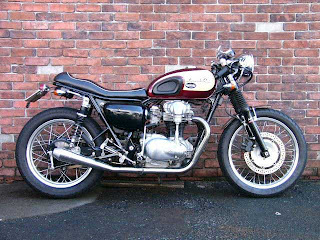 Why wouldn’t they be… It’s an awesome looking machine and a great start to a cafe racer.